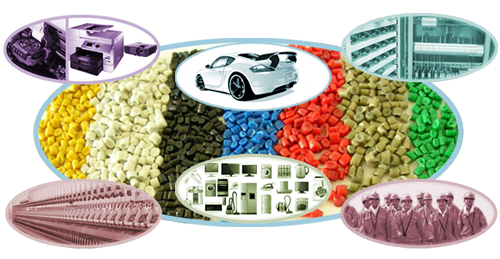 Supply Engineering plastic: HIPS, ABS, PC, PC/ABS, PC/PBT, PC/PET, PMMA/ABS, PA6, PA66, PPA, PBT, PET, PPS, PES, PEI, PEEK, LCP.. 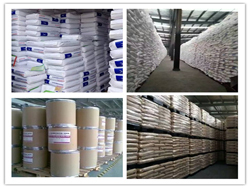 According to the request of our customers, we can produce different modified compound plastics with high performance material properties, like strength, toughness, heat resistance, weather-ability, and flammability. 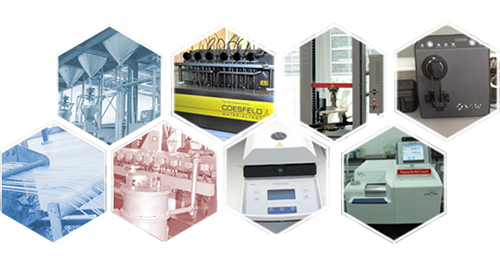 SHANGHAI SONGHAN PLASTIC TECHNOLOGY CO.,LTD.